The Microsoft Garage is expanding to three more international destinations in 2017. We have spoken with Anne Legato, Chief Communicator at the Microsoft Garage to learn about how Microsoft runs this employee-driven initiative. 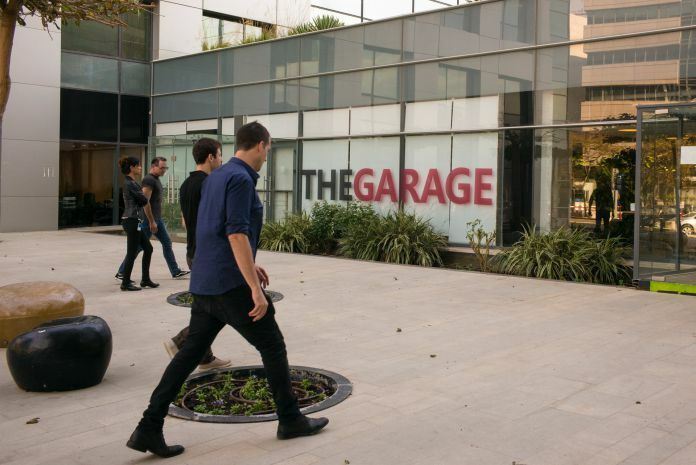 Microsoft has just announced that the Microsoft Garage is opening three new international Garage locations this year: Beijing, China in the first half of 2017, Hyderabad, India in the second half of 2017, and Cambridge, Massachusetts in early 2018. Since the Microsoft Garage started out in 2013 it has grown from just a few hundred enthusiasts to many thousand active employees. Microsoft shares some interesting stats of this impressive evolution in a new blog post. Recently, the Microsoft Garage celebrated its 2-year anniversary which Microsoft also covered with a longer feature article. It is definitely worth a read! We´ve been in touch with Anne Legato, Chief Communicator at the Microsoft Garage who was so kind to provide us some more insights about recent developments. What have been the most successful Garage projects of the last two years? “We consider every project a success- they are experiments, and the teams are gathering data and learning from the experiment. However, in conventional terms, the most utilized (highest DAU) Garage project is Arrow Launcher on Android. What does a Microsoft employee need to do to participate? What support does Microsoft provide for Garage projects? “The Garage provides a platform and outlet for small scale innovation that was already happening at the company. More than half of the Garage projects you see on Garage.microsoft.com are not side projects- they are experiments from teams across the company including but not limited to Microsoft Research, Bing, OneNote, and Office 365. What happened with the original “Microsoft Garage” location? Are there similar installations in other Microsoft locations for interested employees? How many active projects do you run currently and how many people are involved? How does remuneration/recompensation work for successful projects? Are there any internal awards, bonuses on a personal level or something similar? “Employees cite several reasons why they love working on Garage projects. People get really excited about the possibility of bringing their idea to life. Many projects are created in response to an unmet need that is personal to them. Are there any new initiatives / plans from Microsoft to get more employees engaged in Garage projects? “Garage philosophy is being knit into the fabric of how we work. All new employees are introduced to Garage programs. Our internship program attracts top talent in Cambridge, Vancouver, and Hyderabad. We are building more Garage facilities around the world to meet the demand.